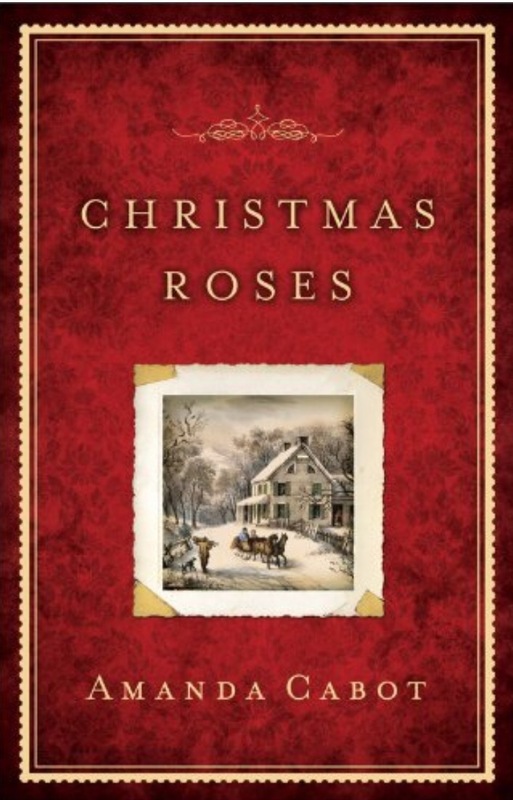 This month I’m making a nice dent in the “Christmas” folder on my kindle… and although I probably bought Christmas Roses years ago, I’ve just gotten to it this week. I’m glad I did! This is a Christmas story set in the 1800s. Celia is a young widow, raising her infant alone, and running a boardinghouse out west for a living. Though life isn’t easy for anyone living in the copper mining town, Celia struggles to deal with her baby’s health issues, the stress of staying financially stable, and the affections of too many men who just aren’t right for her. Enter Mark, a wandering carpenter looking for a lost relative. I loved how Mark’s presence changed everything in subtle ways, and how the Reverend compared Mark’s compassion for people and fear of the unknown to that of Mary’s husband Joseph in the story of the Nativity. Though slightly predictable, I also enjoyed the ending that demonstrated the importance of communication, attentiveness, and honesty. This is a quiet, traditional story that highlights the best in people, and the endless possibilities when you reach out in love. Celia had a very merry Christmas, as did so many of the characters, which is even better than a regular happily ever after.